We've called this notebook "Peacock Patchwork" but there's oh-so much more going on here - spot the flamingos, the gingham, the paisley patterns and pretty florals. Busy-busy! A quality, chunky A5 notebook made by the good folk at Notebook Love. 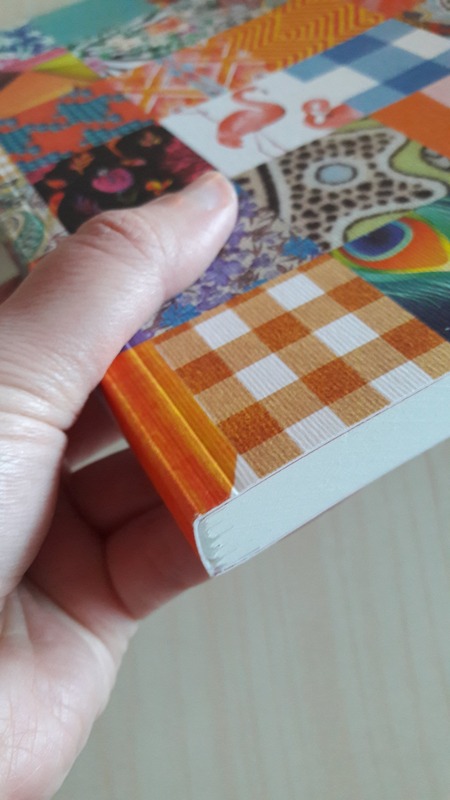 Featuring a patchwork design on a thick textured cover. With 192 ruled cream pages (Forest Stewardship Council approved), elasticated closure and contrasting inside cover it is perfect for writers, journaling, to-dos or the thoughtful gift. 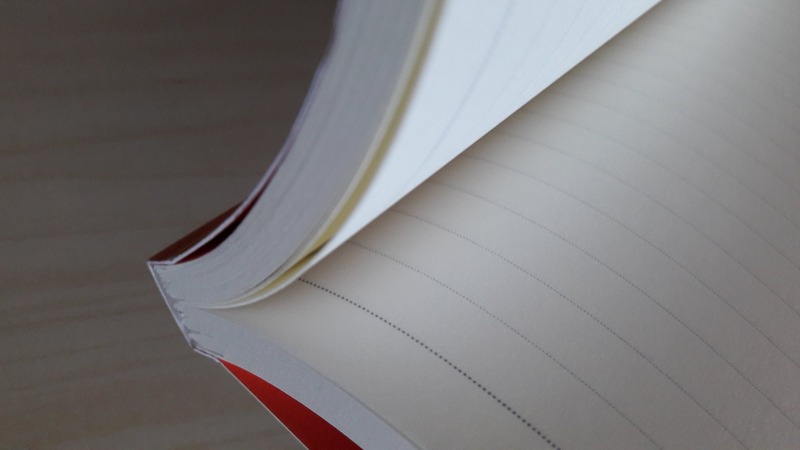 The notebook is very light for its size and page count. The cover is soft high quality cardboard. Cover images are nice to look at and are not overwhelming as they may seem. The elastics is not too tight so it is easy to open or close your notebook fast. The paper is rather thick and after a pen test it did not show feathering, ghosting, or bleeding through (yes, I do use fountain pens). The lines are printed quite broadly and I guess I could fit two lines of writing in between two printed lines. It measures exactly 1 centimeter between lines. I do have small writing and I would prefer narrower lines. The binding is firm and the notebook does not lay flat open by itself, but with little work it is possible. 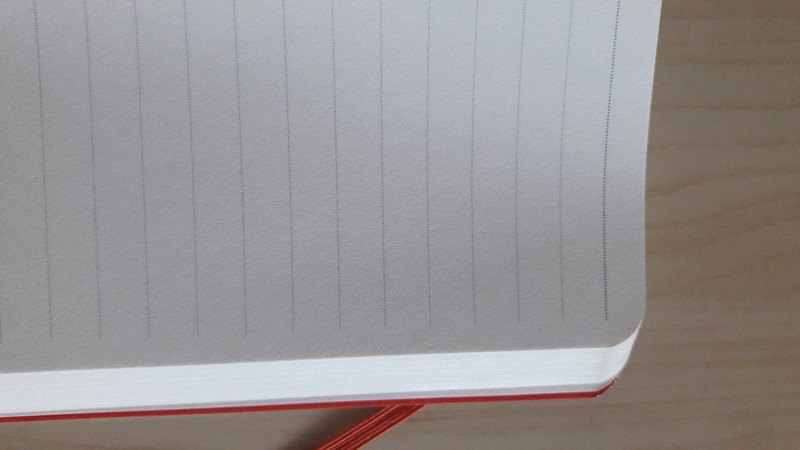 I would recommend this notebook as a journal as it looks so inviting to longhand sessions. I am overall satisfied with the purchase and customer communication. Thanks for such great thought and detail in your review, Martina! Hope it’s serving you well! I was so excited to receive this just one day after I ordered it. It's perfect! It has the same luxurious thick pages as previous 'notebook-love' purchases and I love the eclectic bright design. Great notebook, lovely paper quality. So pleased, Nicola. Thanks so much!